Now your able to use this meme now! 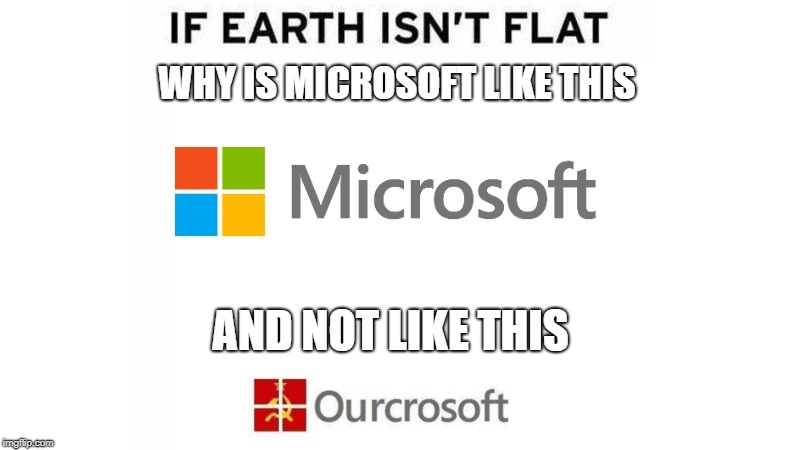 It's called If Earth Isn't Flat! Have fun using this meme!